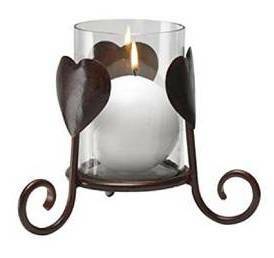 Here is a nice Antique Bronze Hearts Candle Holder, with Glass piece that keeps candle enclosed. 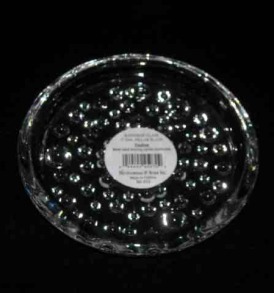 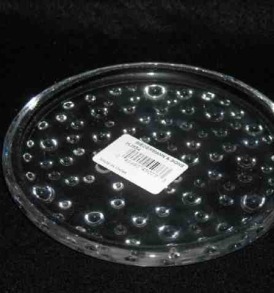 Its dimensions are 5 ” in diameter by 6″ in height. 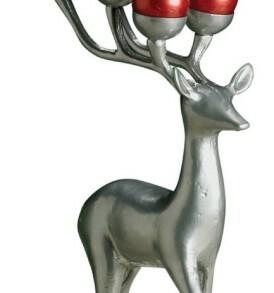 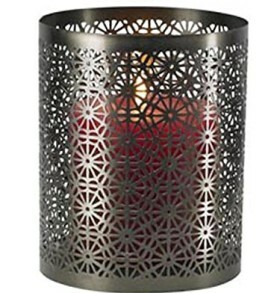 And holds a 3″ or 4″ in height pillar candle or a ball candle.